Based on Colliers’ research, the properties put up for auction in H2 2018 totalled 634 listings (including re-listings), up by 40% from the first half (H1) and 47% year-on-year (YOY). 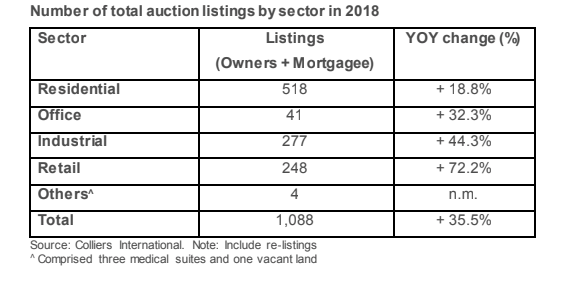 This took total auction listings in 2018 to 1,088 (including re-listings), an increase of 35% over 2017 and the highest annual level since the start of Colliers’ database in 2008. Fewer transactions in 2018 as residential sales slowed With the 14 properties sold via auction in H2 2018, the total number of auction sales in 2018 rose to 35 properties – down by 27% YOY from 48 properties transacted in 2017. 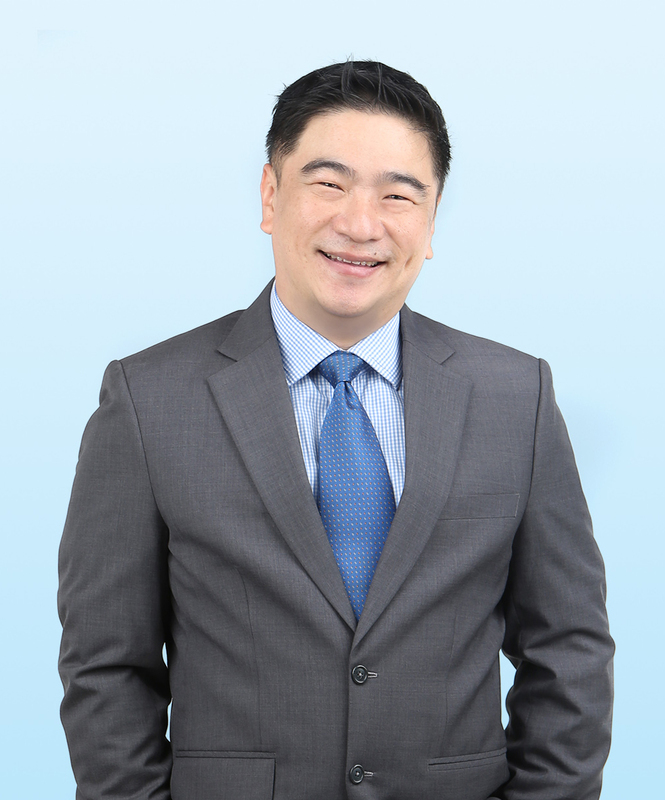 "Singapore total real estate investment sales projected to increase marginally in 2019 to SGD38.3 billion"